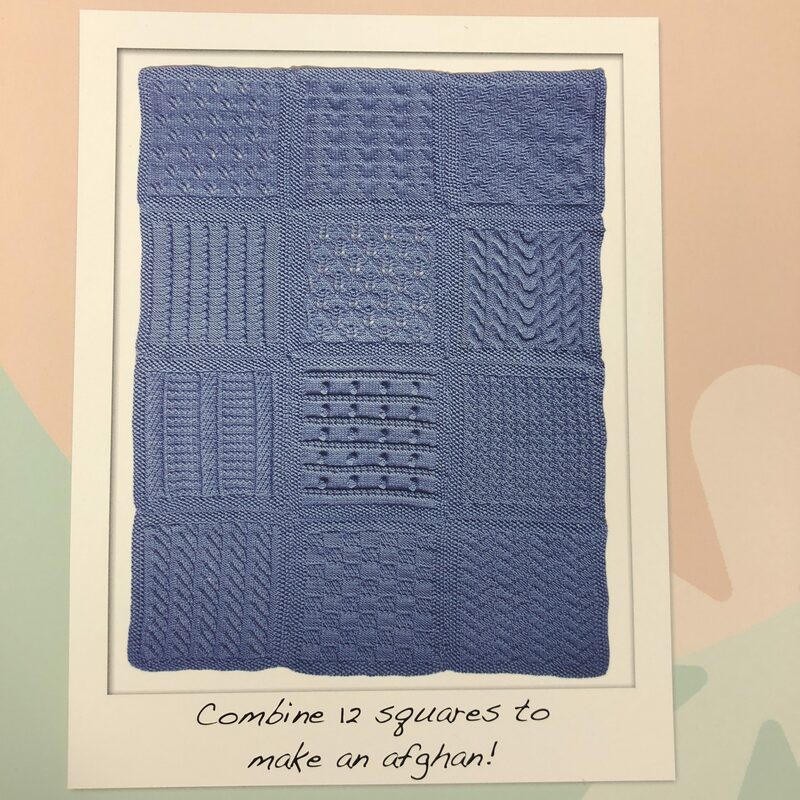 Learn new skills as you knit a beautiful afghan one square at a time! It’s a new year! 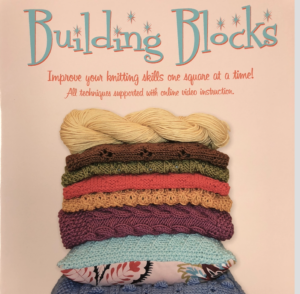 Why not begin the year with learning all those knitting “ins” and “outs” you’ve been wanting to learn! We will meet on Tuesdays from 4 to 6 pm and each week will isolate a new skill that will add to your knitting repertoire of skills. Over the course of 14 weeks we will knit 12 blocks to create a beautiful afghan, and then all those finishing techniques on week 14! $20 per class – or sign up for all 14 – GET 2 FREE!